15 Hidden Gems in Croatia That Waits to Be Explored! Here at GoGo Places we like to think that we know a little bit about Croatia as it’s the country we are opening up first to visitors around the world. That puts us in the right place not just to talk about the quality of life, the beautiful beaches and the incredible people of this European nation but also about the amazing places that most visitors never see. We’d like to share our 15 favourite hidden gems in Croatia and we hope that you’ll join us soon to appreciate them in person. You can only get to Stiniva Bay by boat and it’s really worth your effort to do so. There is splendid beachfront isolation combined with clear waters and dramatic rock cliffs. It’s the sort of paradise on earth that you never forget. This is the perfect place to get your diving gear on and check out the local marine life. The water is always relatively still and utterly transparent, and did we mention that the location is also absolutely stunning? You need to see it, to believe it. Croatia’s second most distant island, Lastovo, remains at the edge of the world. Beyond Ubli, where car ferries dock daily from Split (five hours, via Korcula), modernity seems a rumour. Wifi? Even the phone signal is sketchy. 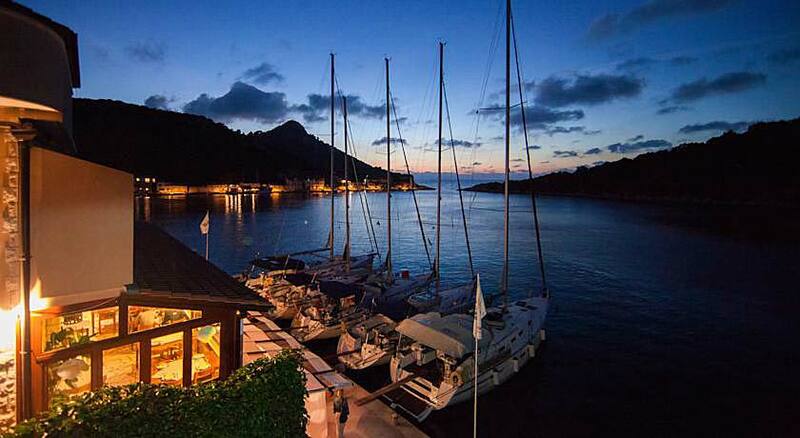 Yet Lastovo is more than an island to remember how to relax. Washed by the cleanest seas in the Mediterranean, it offers good diving (find out more at www.lastovo-diving-ankora.com) and walks on a wild island wholly designated a nature park. Recommended for you: Why Croatia Is The New Digital Nomad Hangout? Gidinj is a lovely village near Hvar in Croatia. Hvar is the capital of the island which bears its name. The area is highly picturesque and has more than a century of experience of dealing with visitors looking to get away from it all. The beaches are very attractive and rarely busy. Dugi Otok is the seventh largest island in the Adriatic and the right place to get away for a relaxing break. You’re also on the doorstep of the Kornati Islands National Park from here. You will find some great hiking in the neighbourhood when you want to get away from the beach. You’ll need to hurry because Sakuran Beach is starting to leak out into the mainstream radar and when it does – it will no longer be the best place to take a family for a weekend’s swimming and sandcastle building, but until then, it is. There are very few sights in life as breathtaking as the first glimpse that you get of Lovrečina. It’s a jaw dropping spectacle that near demands that you go and pay your respects by lounging on the beach and swimming in the still blue waters. Bobovista is a sleepy town which promises and delivers a safe haven away from home. The local restaurants are famed for their fresh catch and nothing beats walking hand in hand along the harbour front on a romantic evening. Please keep this one under the radar; it’s too peaceful to benefit from huge crowds of visitors but it can be our perfect secret. Postira was made for chilling out in. You may find that the only downside of visiting Postira is that it’s very hard to move on when your time there runs out, it’s just too nice. This island is home to a monastery but don’t let that put you off lying on the beach and soaking up the sun. It’s a fantastic getaway destination and the monks won’t mind you enjoying the island as much as they do. The “island of love” is one of the most romantic spots in Croatia and while there are beautiful beaches there’s also plenty of wild, untamed nature to be found here. 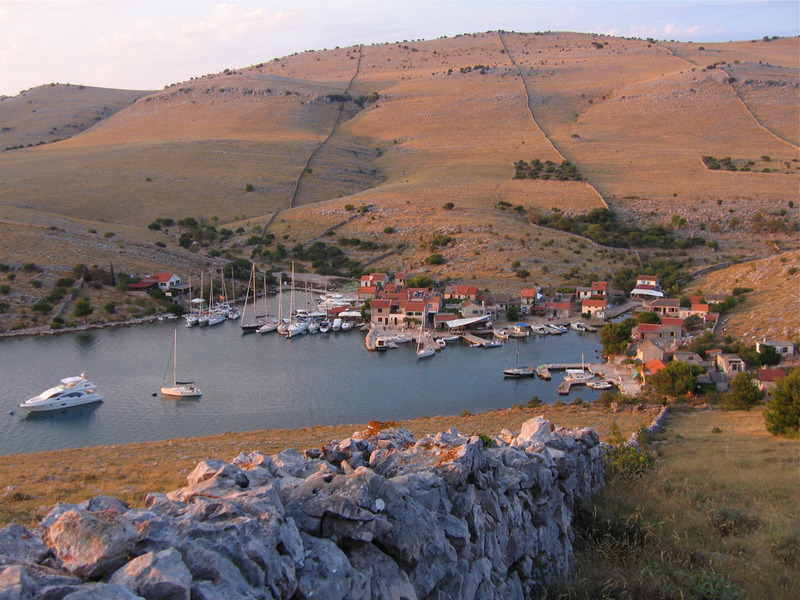 You may not associate Croatia with desert islands but strangely Vrulje is pretty close to it. It’s an incredible place in the Kornati Islands which captures every travellers’ heart. Komiza is well-known and well-loved for its wine making prowess and this sleeping fishing town has far more to it than meets the eye. We recommend that you check out the Blue Grotto and try some of the local honey for which the area is also famous. Don’t tell anyone about Pomena Beach, it’s our favourite unspoiled spot in Croatia. Check it out and you’ll find crystal blue seas surrounded by the green of nature. It’s not to be missed. It’s great to get up high above the bay and see this wonderful natural inlet from the sea and its shore front. There are almost no crowds to be found in this area and you can enjoy a superbly peaceful time in Zkalopatica Bay. That should give you some food for thought as to where to visit in Croatia. If you’d like to learn more about this beautiful country and to stay at GoGo Places, sign up to our newsletter today. Or check out a previous blog about how Croatia is becoming the new digital nomad hang out.